There is something special about capturing a child's tiny little fingerprints. 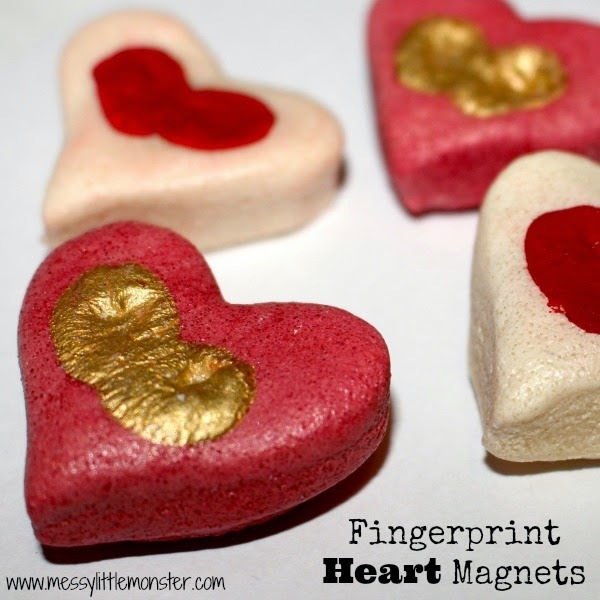 These fingerprint heart magnets are made from an easy salt dough recipe and they took minutes to make. They look adorable on the fridge and would make perfect gifts for Valentine's Day, Mother's Day or for a family members birthday. That's if you can bring yourself to part with them! 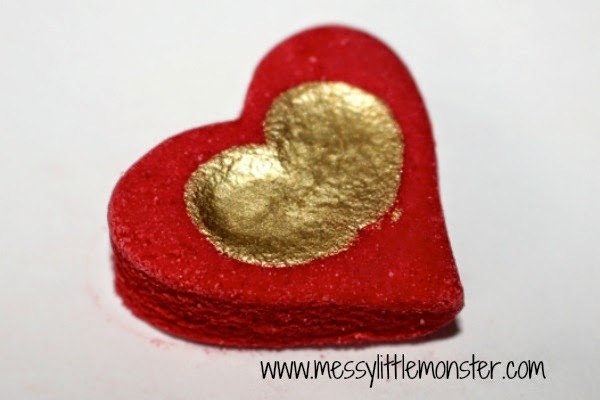 We love heart crafts and activities and have a huge collection of things that we have made over the years. 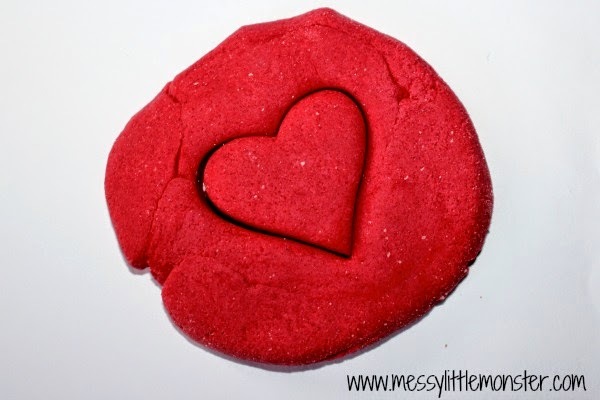 Start by mixing up a red and natural coloured salt dough using this simple coloured salt dough recipe. 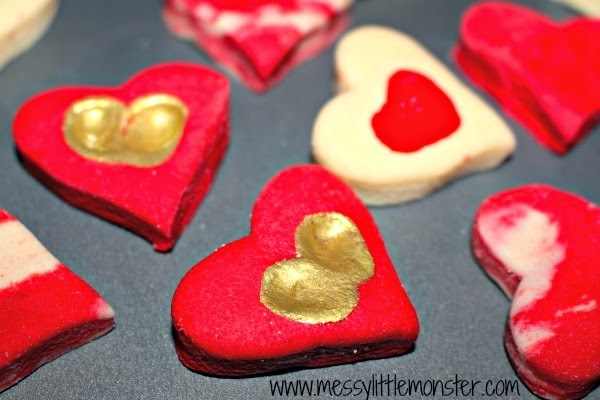 Roll out your salt dough and cut out a heart shape. Leave them out to dry for a day or two or bake in the oven at 150 degrees for a couple of hours. Seal and varnish them. 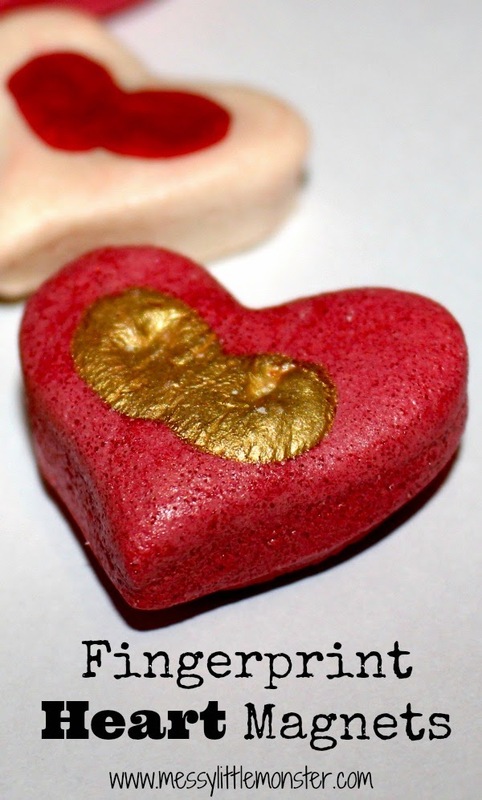 We use Mod Podge all in one sealer glue and finish to varnish our salt dough but you could use PVA glue. Once they are dry glue a small magnet to the back and pop them on your fridge. 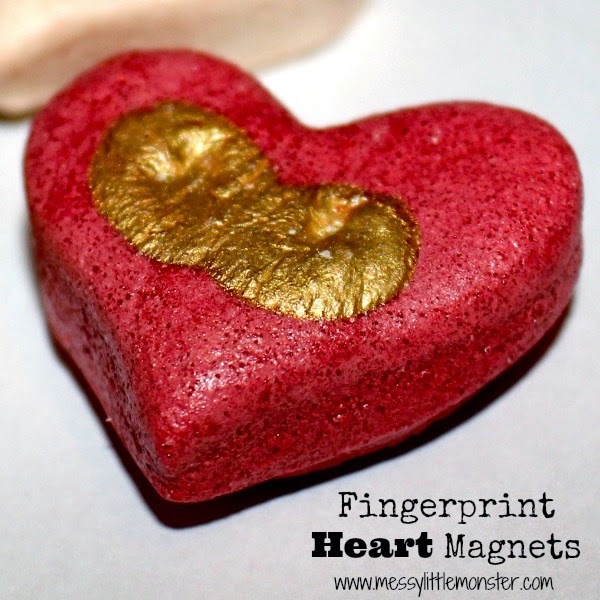 These fingerprint heart magnets couldn't be any easier to make! 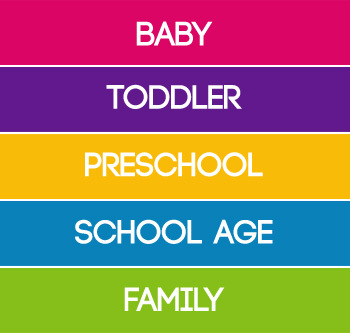 Take a look at all our other keepsake craft ideas. It has never crossed my mind to colour the dough before hand! What a great tip! Beautiful craft! Thanks for the inspiration - off to make some! Thanks for the idea! Those are great Valentines gifts for grandparents. Beautiful! Those are so cute! The gold paint was a good touch.